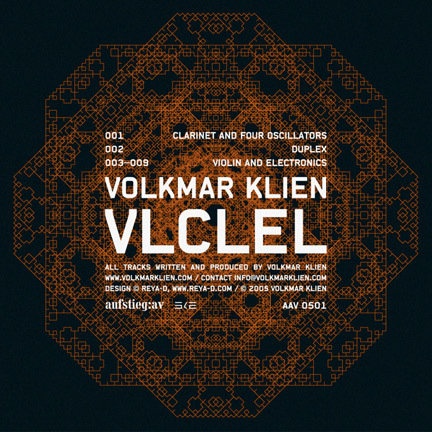 VLCLEL, an album of three compositions for violin, bass clarinet and electronics written during the years 1999–2002 represents the first publication by Viennese label Aufstieg AV. Clarinet and Four Oscillators playfully researches methods leaving behind plain repetition, of establishing accepted progression from one thing to another. Duplex, based on a composition commissioned by Ballett Frankfurt, is an ever changing musical mobile for two instrumentalists and some electronics. 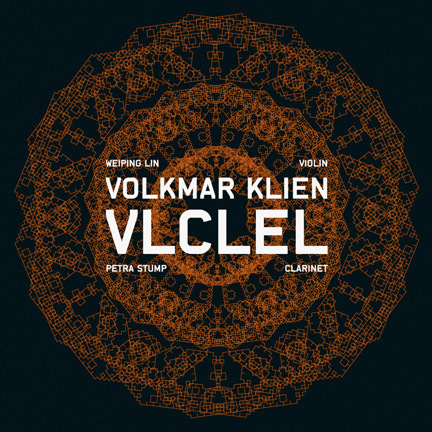 Violin and Electronics concerns itself with new strategies in the creation of musical rules and their formalisation. And above everything else, the three pieces do sound rather nice.